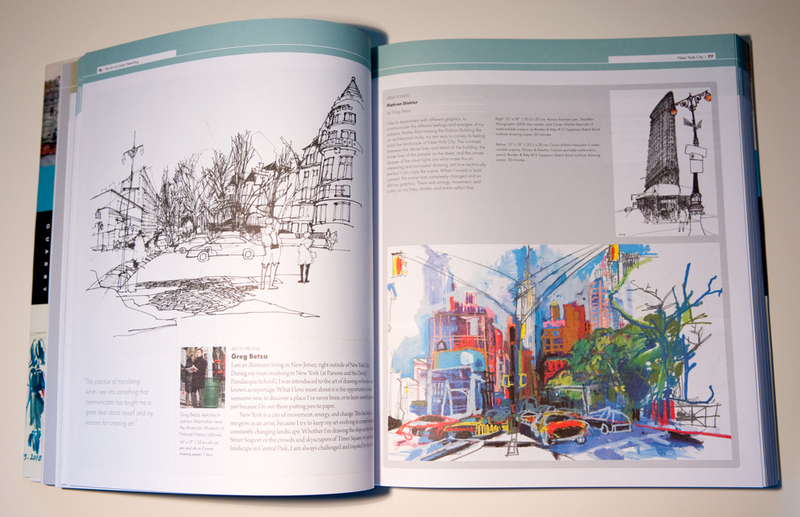 I’m pleased to announce my inclusion in the Quarry Books release “The Art of Urban Sketching“. It’s a great book filled with many incredible artists, including fellow Studio 1482 members Veronica Lawlor and Margaret Hurst. 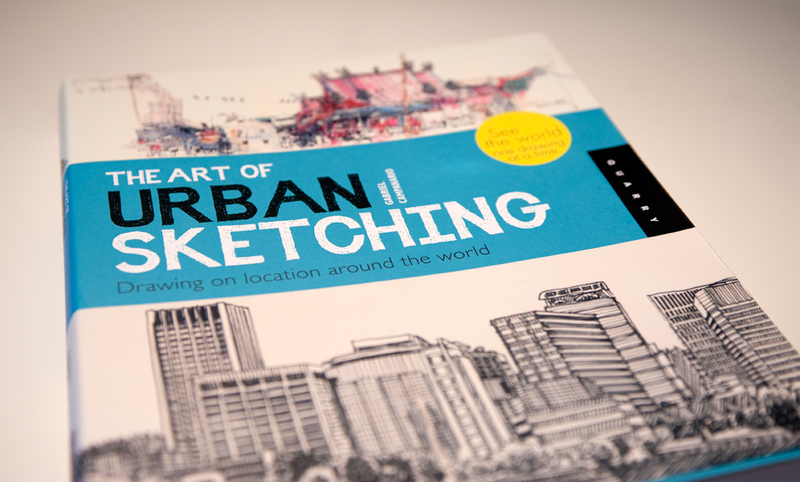 The book is based on art created for the international sketching blog Urban Sketchers. 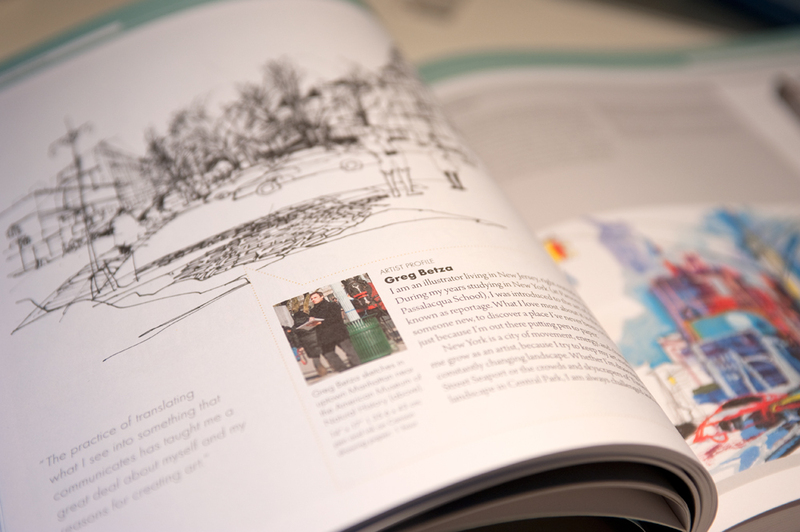 I’d like to say a special thank you to author/artist, and Urban Sketchers founder, Gabi Campanario for all of his hard work in putting this book together. hi is this book for sale its just i love drawing and i am studying surface design and main element of my designs come from drawing and i im looking for more fun and different way to draw and show emotion in drawing leaving part of my experience in the drawing so when i look at it i remeber my feelings and experinces i had that day .